We are thrilled to announce the latest member to join The Agile Eleven. Arnold is hugely passionate about helping teams and individuals thrive and create greatness. Through his experience leading contact centre transformations and technology projects in the financial services industry, Arnold brings a collective craft of leadership, coaching and facilitation ability - he also builds a pretty mean wall! 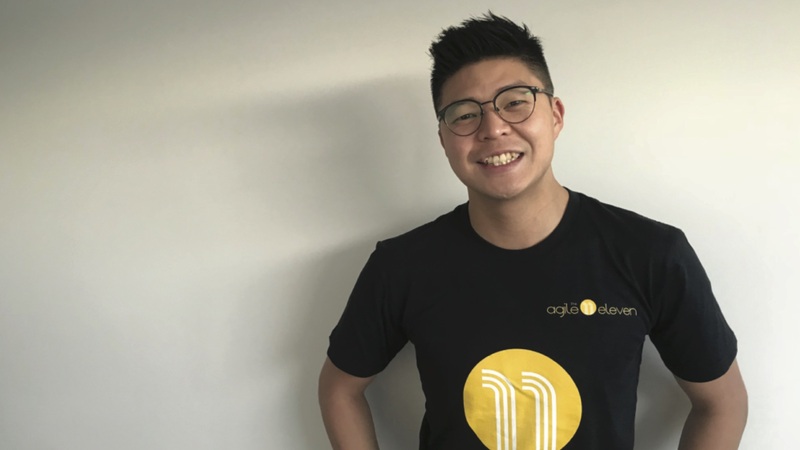 Having spent time teaching new ways of working and helping teams implement agile in innovative ways, Arnold looks forward to working with even more teams to achieve great outcomes! Welcome to the team Arnold!